The best part of the end of the school year is when the kids bring home their summer reading lists. Sure, some aren&apos;t as excited as others at the prospect of delving into a good book. But this summer, try making it a family affair by heading to your local library or favorite bookstore together to stock up on some poolside reading. While you&apos;re there, why not go ahead and pick a couple up for yourself? Need some suggestions? The following six picks will be making waves this summer. 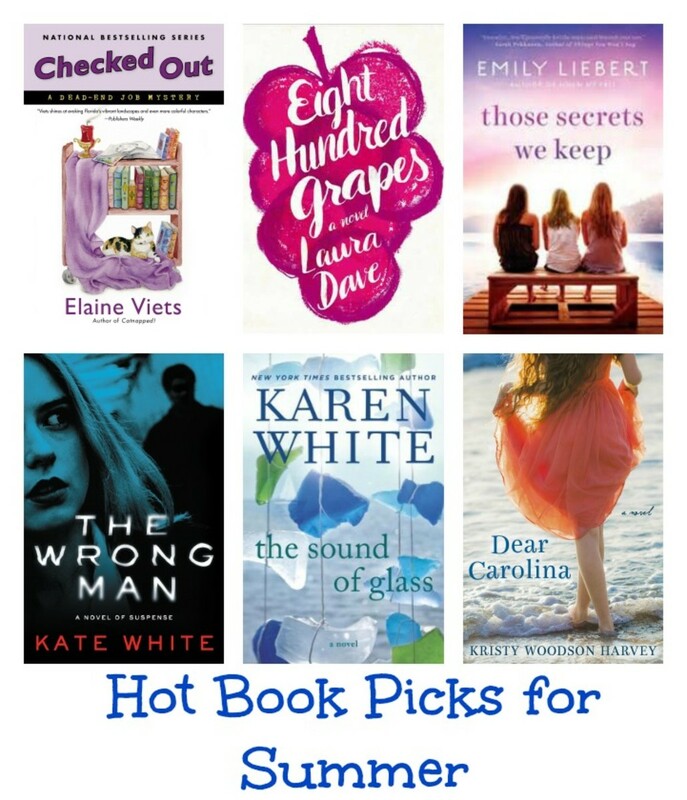 Check out our top selections available wherever books are sold. 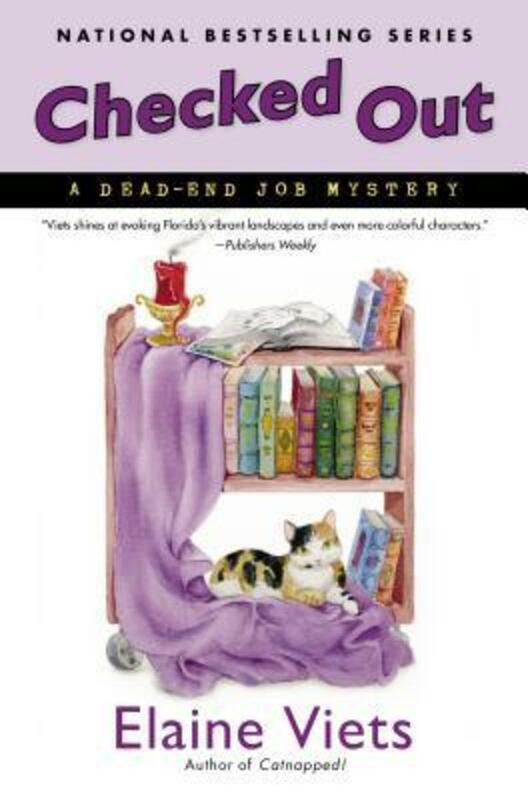 Checked Out: A Dead-End Job Mystery #14 by Elaine Viets takes place in the library, your go-to destination this summertime. Helen Hawthorne and her hunk of a husband Phil Sagemont are busy solving separate cases in the latest installment in this bestselling series. Helen is perusing the library stacks in search of a missing million dollar painting. Meanwhile, Phil is baking in the hot Florida sun trying to figure out who stole a valuable ruby necklace. Viets, the queen of cozy mysteries, delivers yet another highly entertaining read. 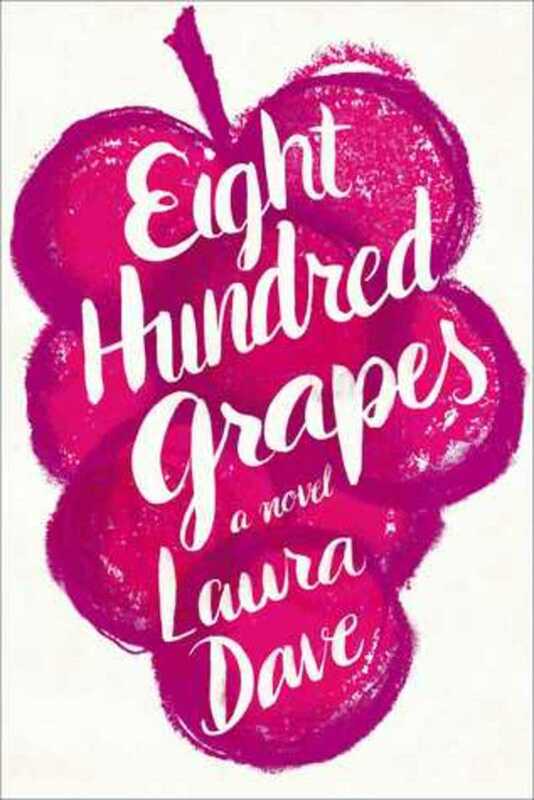 Eight Hundred Grapes: A Novel by Laura Dave is a powerful story exploring family secrets and the complexity of relationships. 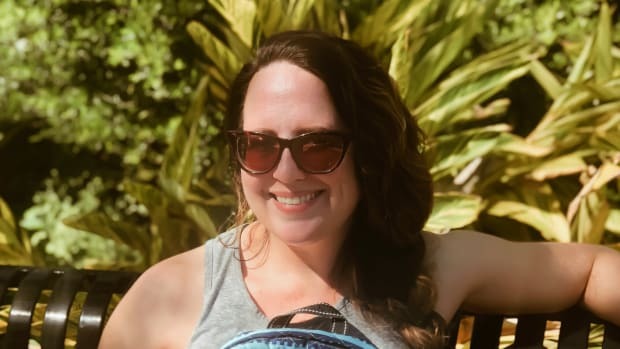 When thirty-year-old Georgia Ford discovers her fiance has been keeping a shocking secret just a week before their wedding, she flees to the comfort of her family vineyard in Sonoma for refuge. However, she soon realizes her long-married parents and loving brothers have also been keeping secrets of their own. Pour yourself a glass of red wine as you escape to an unforgettable place filled with breathtaking vistas and heartfelt emotions. 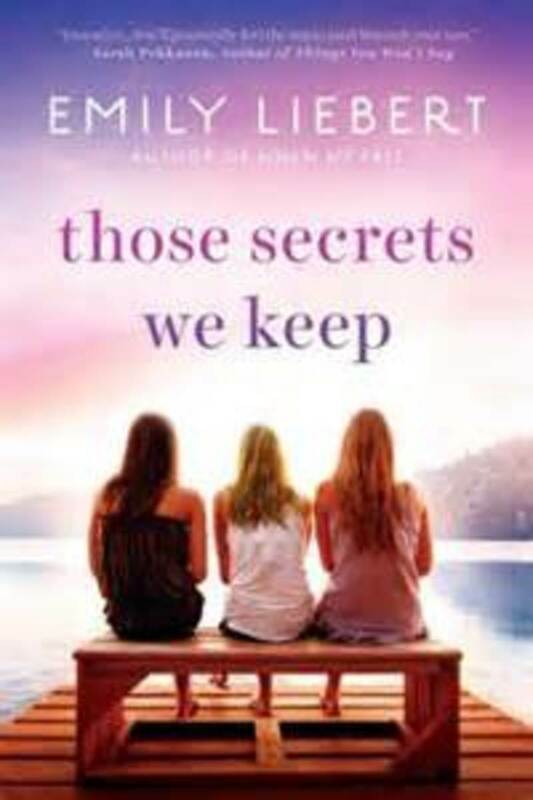 Those Secrets We Keep by Emily Liebert is a must-read pick about three women who reunite for a girls&apos; getaway only to become enmeshed in each others&apos; problems. After losing her sister Amy to cancer, Sloane&apos;s life begins spiraling out of control. 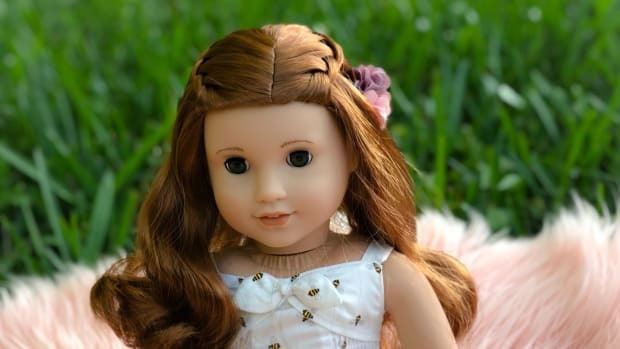 She calls upon her dear friend Hillary who has a good marriage and successful job for solace. When Sloane&apos;s best friend from college Georgina shows up, she stirs up emotions and feelings the three women never realized they harbored. 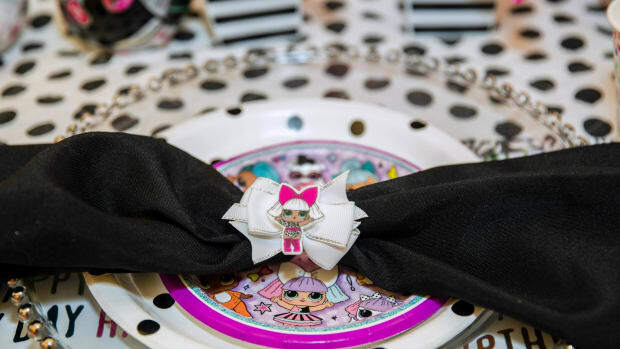 As part of the book&apos;s release, IT Cosmetics will be offering an exclusive promo tied in with the storyline. 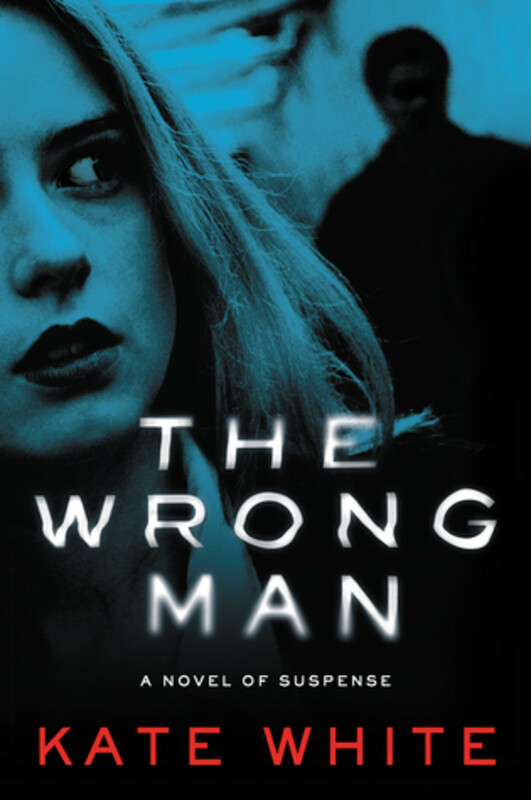 The Wrong Man by Kate White, the former editor-in-chief of Cosmopolitan magazine, will get your heart pumping. In this compelling new thriller set in Manhattan, interior designer Kit Finn plays by the rules in her personal life. 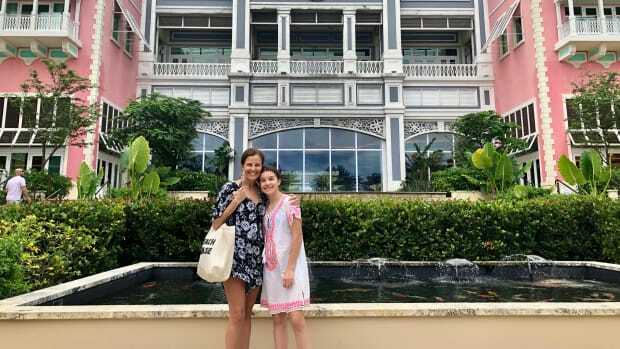 Frustrated by her ordinary relationships, she decides to take a risk by flirting with a complete stranger while on vacation in the Florida Keys. 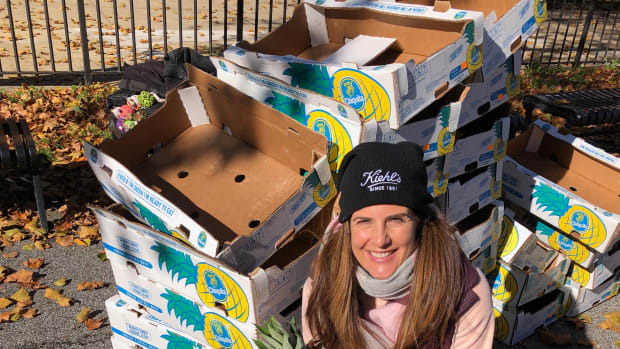 Upon her return to New York, she agrees to meet up again with the handsome beau for dinner only to realize she has been taken in by a con man. Get set for a roller coaster of a ride in this tantalizing summer read. 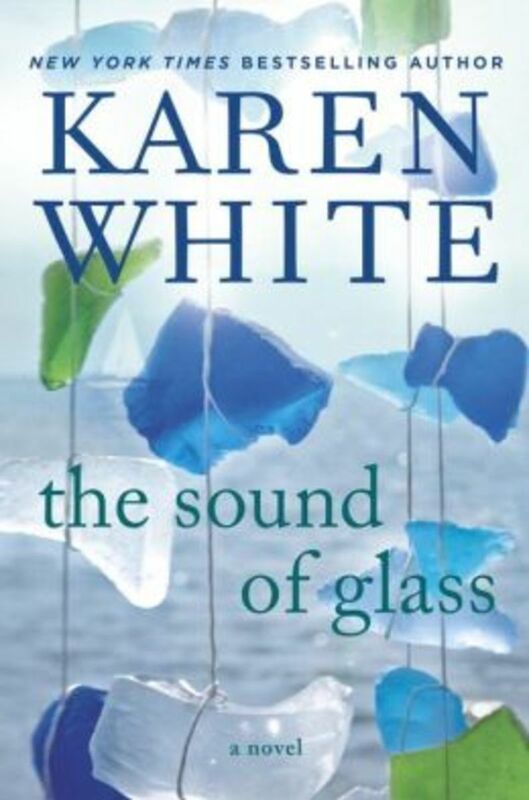 The Sound of Glass by Karen White will sweep you away to Beaufort, South Carolina in this poignant tale of a family&apos;s unspoken past. It&apos;s been two years since Merritt Heyward&apos;s husband Cal passed away. Out of the blue, she learns that she has inherited Cal&apos;s childhood home in the lowcountry. Along with numerous priceless antiques, Merritt stumbles upon family secrets lain buried for generations. Life gets even more complicated with the arrival of her younger step-mom and ten-year-old half-brother. Ultimately, Merritt must learn how to navigate her new life as she comes to terms with memories from her past. 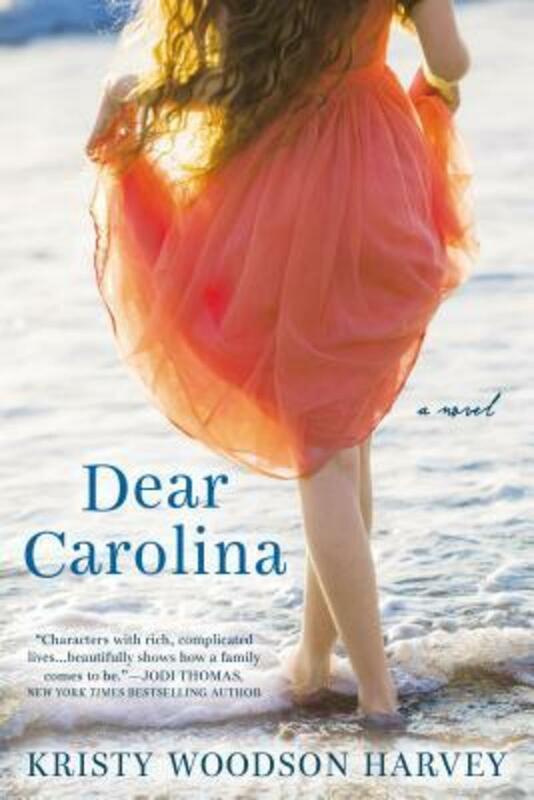 Dear Carolina by Kristy Woodson Harvey is a debut novel you won&apos;t want to miss. If you love Southern fiction, be prepared for an unforgettable emotional journey narrated by two loving mothers. Khaki Mason is a successful interior designer longing for baby number two. Jodi is her husband&apos;s pregnant nineteen-year-old cousin who is fresh out of rehab. Both women face a very difficult decision only their hearts will be able to decide. From start to finish, this beautifully written novel epitomizes the perfect summer read. Momtrends was not paid for this post. We were give samples for review. This post may contain affiliate links. By clicking and shopping, you help support Momtrends and allow us to keep reporting on trends.